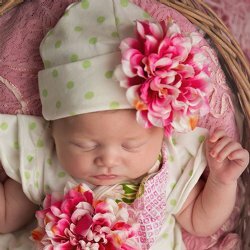 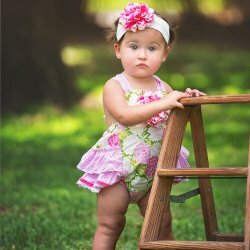 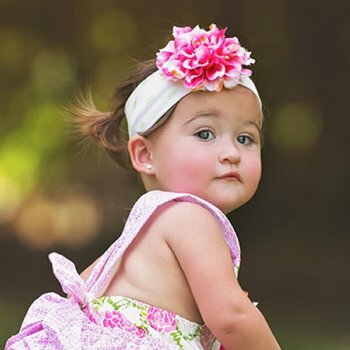 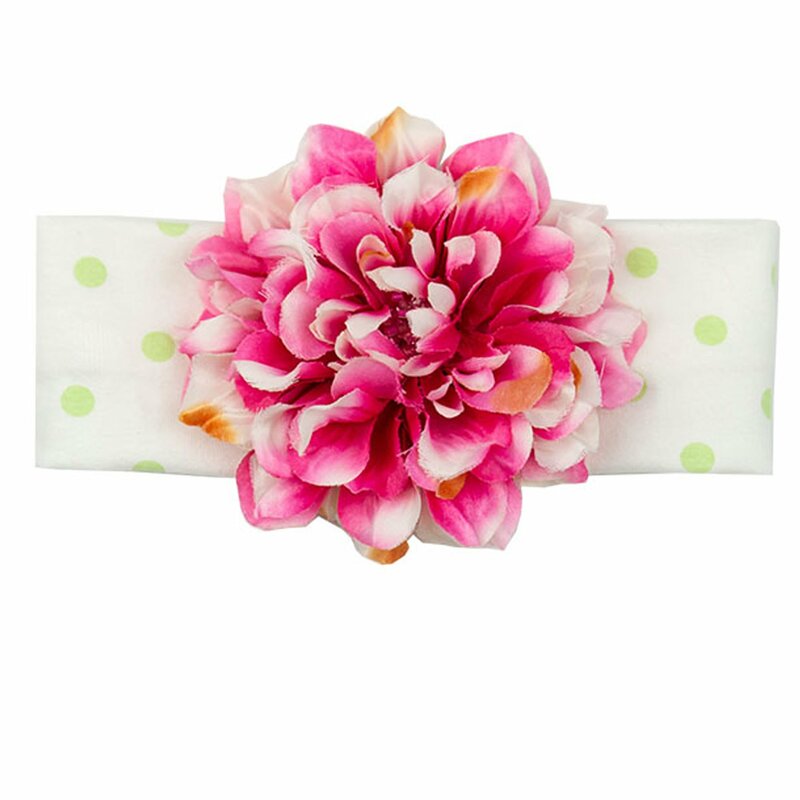 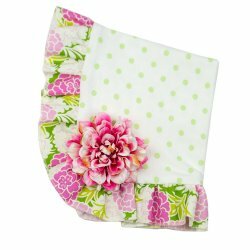 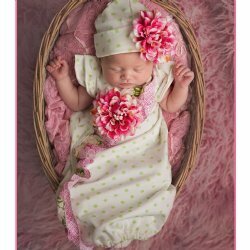 This "Summer Blooms" Headband from Haute Baby is so adorable she'll wear it all spring and summer. It will go with all her outfits but in particular everything in the "Summer Blooms" collection. The sweetest accessory to complete her Take Me Home or Easter outfit.